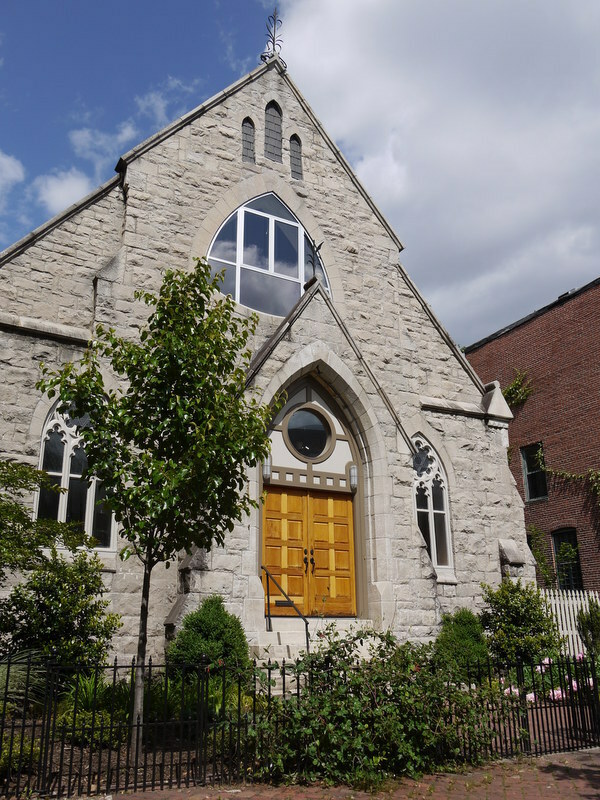 While 1311 Bolton Street is best known today as the former location for the Bolton Street Synagogue, the story of this handsome stone building begins back in 1875 as the Reformed Episcopal Church of the Redeemer. This former church was converted to a residence in 2005 thanks to a three year creative reuse project by the current owners. Designing kitchens, bathrooms and living spaces in this magnificent and unconventional building meant working with stained glass windows, high ceilings, and spaces that were meant originally for public worship. The cornerstone laying ceremony in October 1875 was attended by Bishop George David Cummings, who founded the Reformed Episcopal Church in 1873. 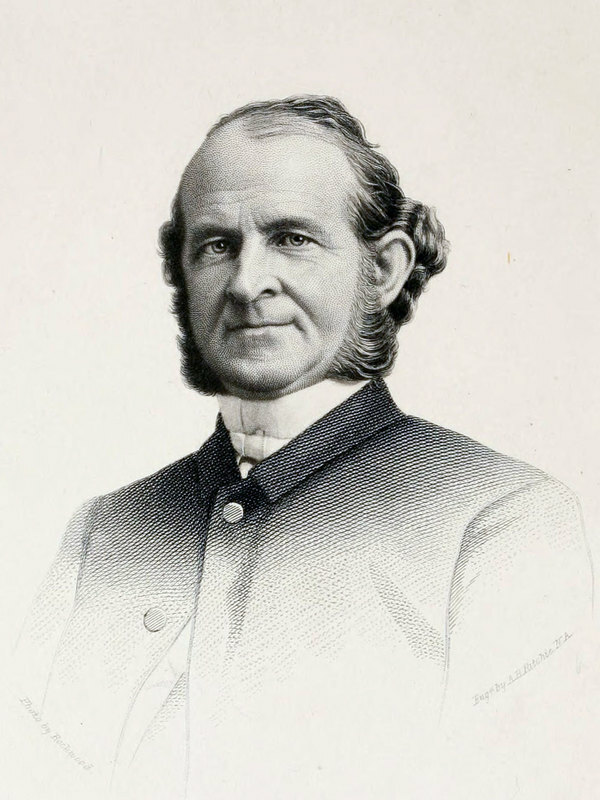 The architect hired for the building, Charles Cassell, was a native of Portsmouth, Virginia who trained as a naval architect and arrived in Baltimore not long after the Civil War. Cassell, who helped found the Baltimore Chapter of the American Institute of Architects in 1870, also designed the former Stewart's Department Store on Howard Street, the Stafford Hotel in Mt. Vernon, and the chapel at the University of Virginia. A handful of different churches and community organizations occupied the building from the 1930s through the 1980s. Finally, in 1986 the Bolton Street Synagogue was founded in Bolton Hill as an unaffiliated synagogue serving Baltimore's diverse Jewish community. The synagogue remained in Bolton Hill for 17 years before moving to Cold Spring Lane in 2003. The building found its new use in 2005 and remains a landmark to the long history of churches and creative adaptive reuse in Bolton Hill. Eli Pousson, “1311 Bolton Street,” Explore Baltimore Heritage, accessed April 23, 2019, https://explore.baltimoreheritage.org/items/show/98. Published on Jun 19, 2012. Last updated on Nov 27, 2018.